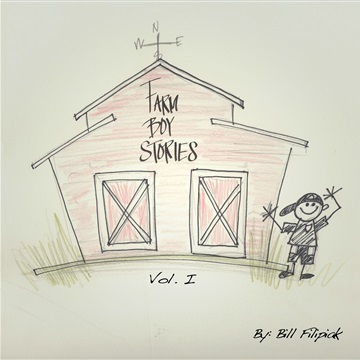 "Farm Boy Stories VOL I" is the debut of a new series of children's stories based on the childhood memories of singer / songwriter Bill Filipiak. Each story represents a moment in time growing up on a dairy farm in Elma, N.Y. in the 1970's. Perfect for long trips or just relaxing at home.